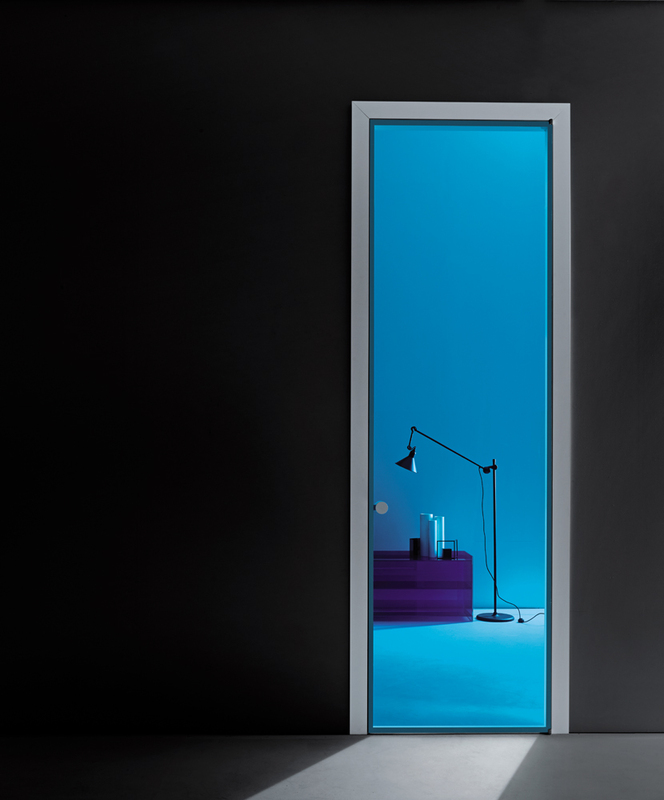 We are introducing a new range of internal doors to our collection, from Italian brand Glas Italia. This renowned manufacturer has been established for many years as expert craftsman of the finest glass materials. Each product is beautifully designed and created with the utmost precision. With the introduction of 2 new glass door systems, we’ve put together some interesting points and ‘good-to-knows’ for the latest addition to our collection. Aladin can be utilized in almost any way you can imagine. The key feature of this magnificent door is the ability to have a ‘mono’ or ‘duo’ solution. The mono features the glass panel on one side of the structure, whereas the duo features it on both sides, an exclusive feature not common in many door designs. In addition to this, the Aladin features a range of door handles and a sleek and linear construct whereby the glass is always flush with the structure. 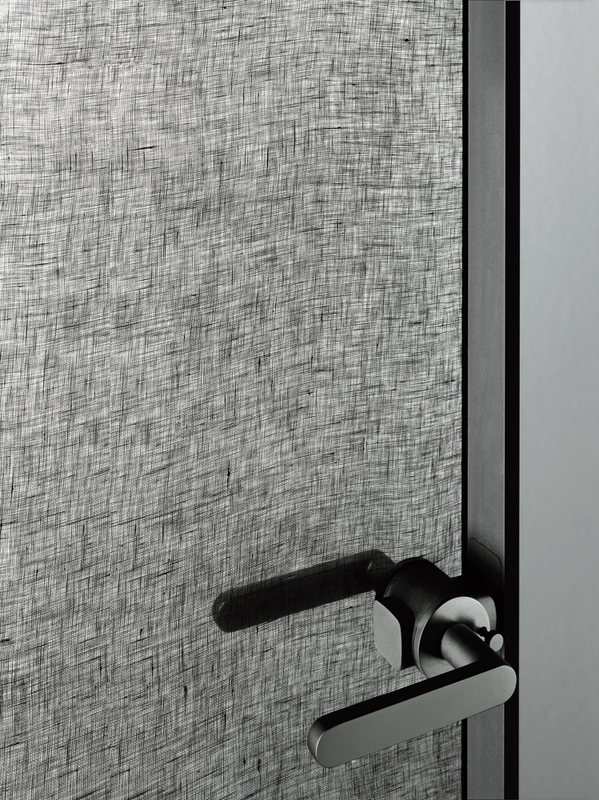 With the possibility to have the Aladin as a Sliding, Hinged or Pocket solution, you can have a door configuration suited specifically to your style & space. 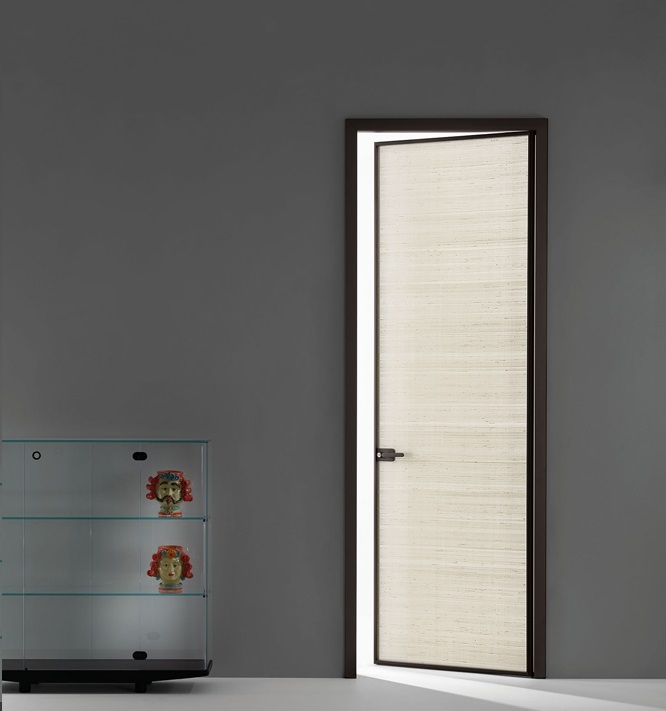 The Sherazade offers a contemporary and simple solution for your internal door needs. The glass is featured inside the frame, giving a more traditional approach yet still modern design. Available in a range of different glasses, the Sherazade offers a high quality solution and versatile aesthetic. Glas Italia are known for offering an exclusive array of unique and wondrous glass materials. Offering over 90 different glasses, there is sure to be the right choice for you. You can create something practical with the use of frosted glasses or reflective, to create a door solution that truly separates spaces. Decorative or transparent glasses can also be used to create a featured look, making your doors the real stars of the show. 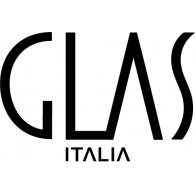 Glas Italia also offer there own brand of ‘Life’ decorative glasses, offering individual designs and patterns that give their glass panels an artistic and truly beautiful finishing touch. Luxury and richness can be achieved by the use of mesh and fabric materials, featured in the glass panels, creating a truly unique feature. 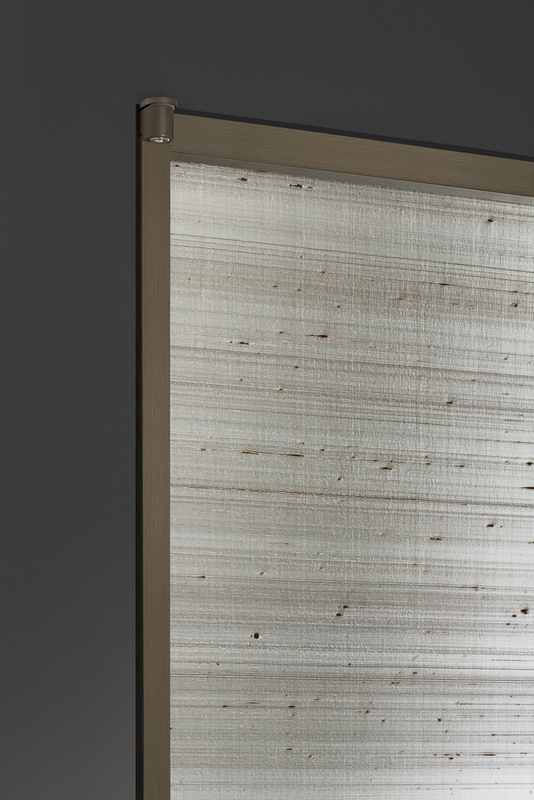 Each detail of the doors collection has been cleverly designed and expertly crafted. 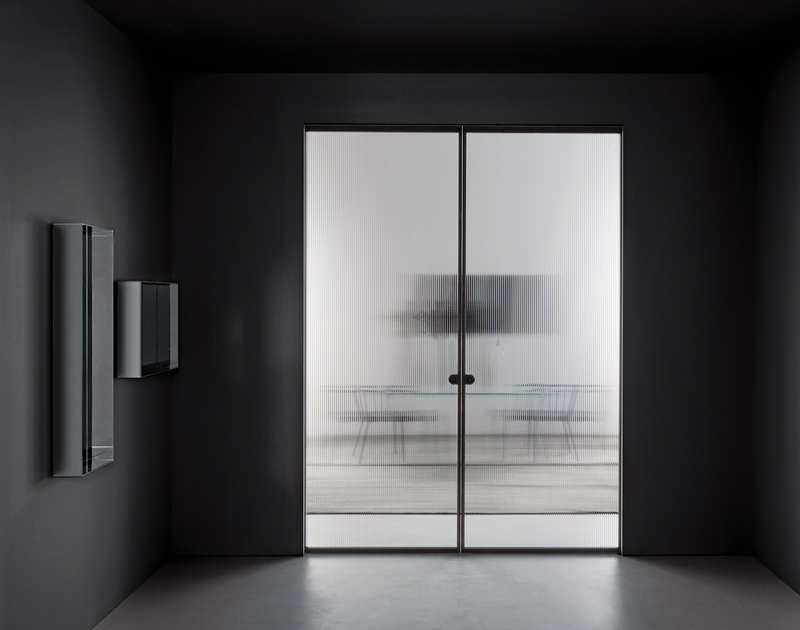 Ideal for use in all residential and commercial environments, Glas Italia doors are built to last, offering ornate aesthetics, flawless mechanisms and superior quality. Why not take a look at the brochure for a more collective look at the products available.